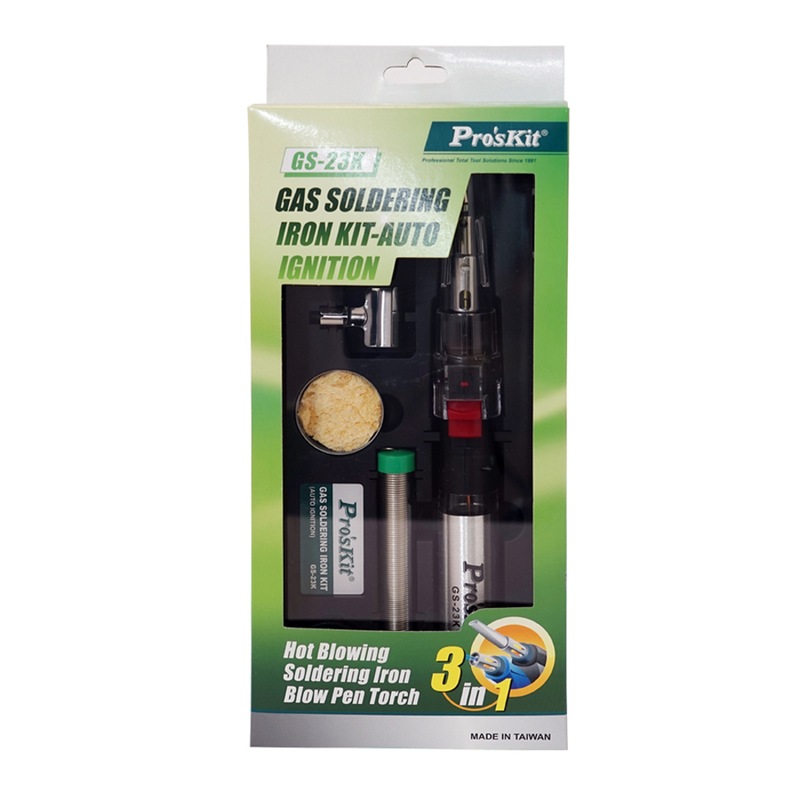 Auto ignition for starting and operating easily and safely under any condition. Safety ignition switch complies with CPSC standard to prevent children misuse. With TR90 high transparent nylon gas tank features long service life and more safety. Butane is easy to refill and check with see-through fuel window. Comes with Ceramic heater, prolongs service life. Adjustable flame control for precision use. 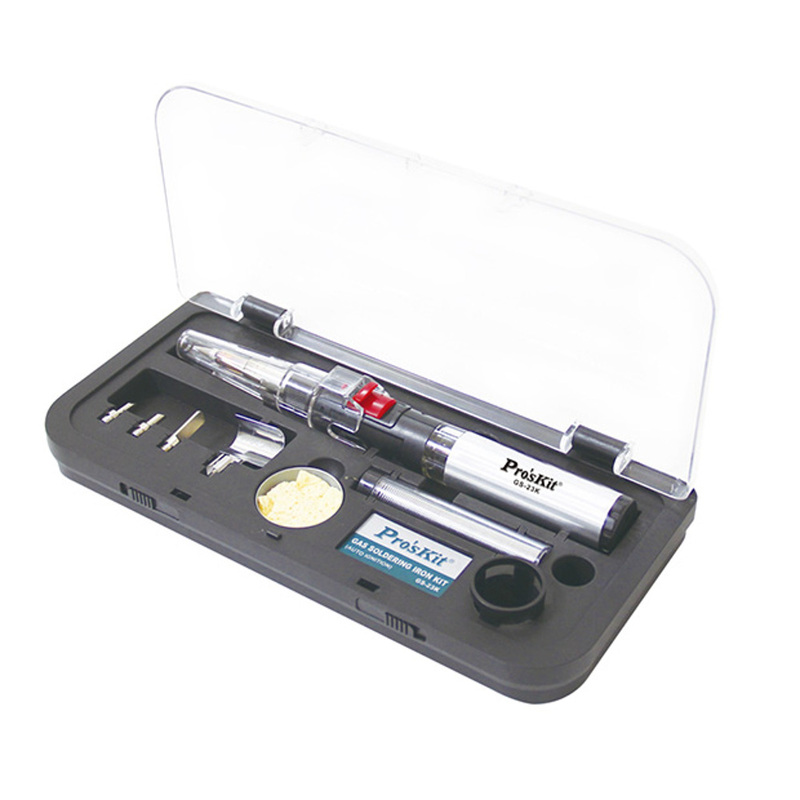 Complete kit in a plastic box meets various of multi-functional operating purpose.